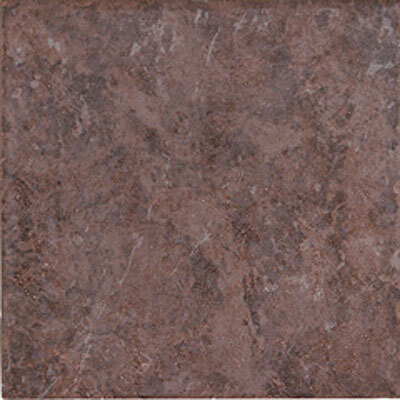 Purchasing new floors for your home can improve the look of your entire home, and make your floors safer. 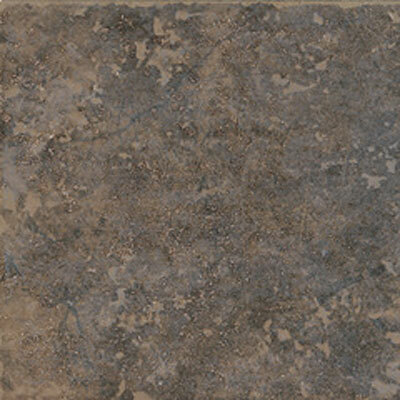 Discount Flooring supplies premiere lines of flooring like the Megatrade Corp. Sassi Series Pocelain of floors. Founder Jim Williams prides his company on customer service, which is why him and the rest of the flooring team are on hand to answer any questions you may have. Once you purchase your Megatrade Corp. Floors, we'll ship them directly to you, making it even easier to update the floors in your home. The next time you're ready to update your home, trust the flooring experts.